Our spacious centrally heated self-catering accommodation comprise of three 3 bedroomed, detached cottages, (each sleeping 6 - 18 in total), set in stunning grounds on the River Fowey. 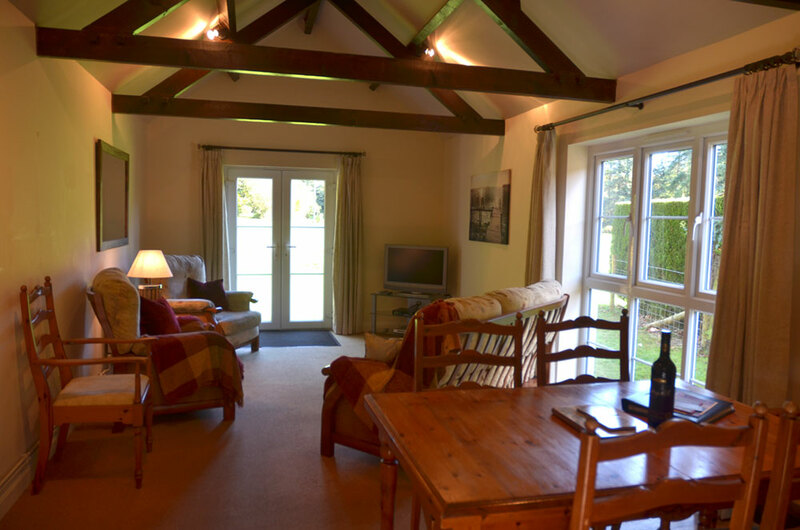 spacious centrally heated self-catering accommodation, self-catering cottages, cornwall, cornish, self catering, dog friendly, enclosed gardens, river frontage, stunning grounds. 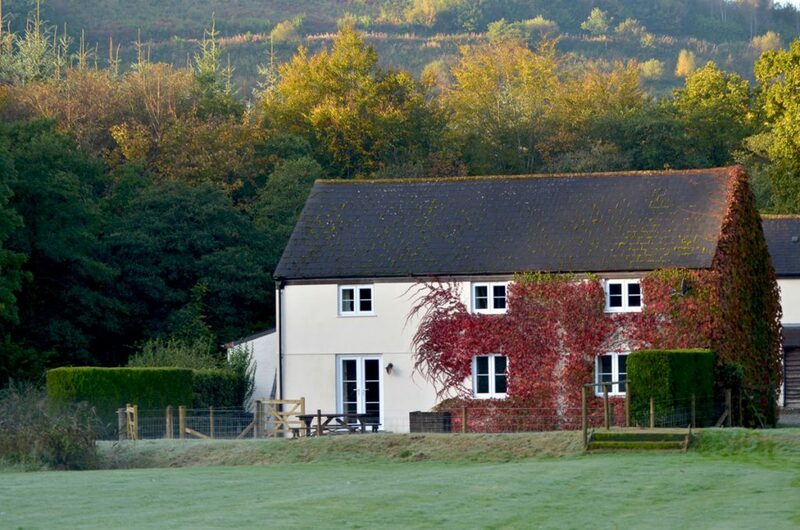 Our spacious centrally heated self-catering accommodation comprise of three 3 bedroomed, detached cottages, (each sleeping 6 – 18 in total), set in stunning grounds. 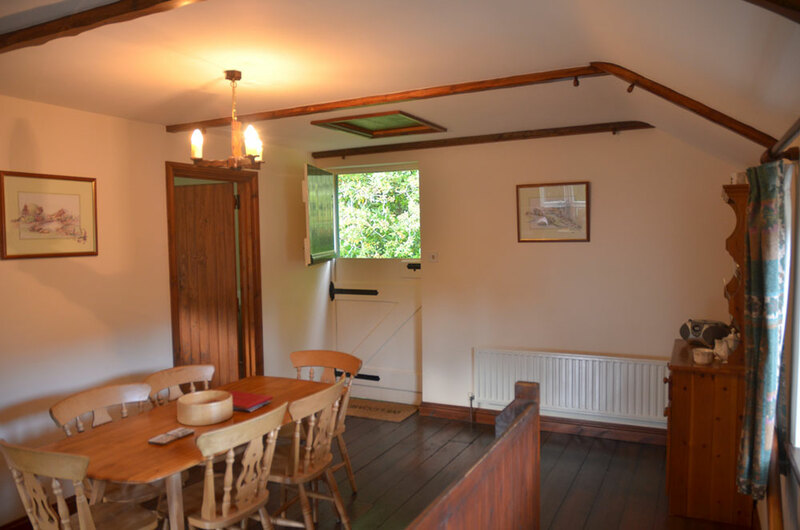 When multiple cottages are booked by a single party, guests benefit from exclusive use of the communal Lounge in The Barn, providing ample space in which to gather and relax whilst on holiday.